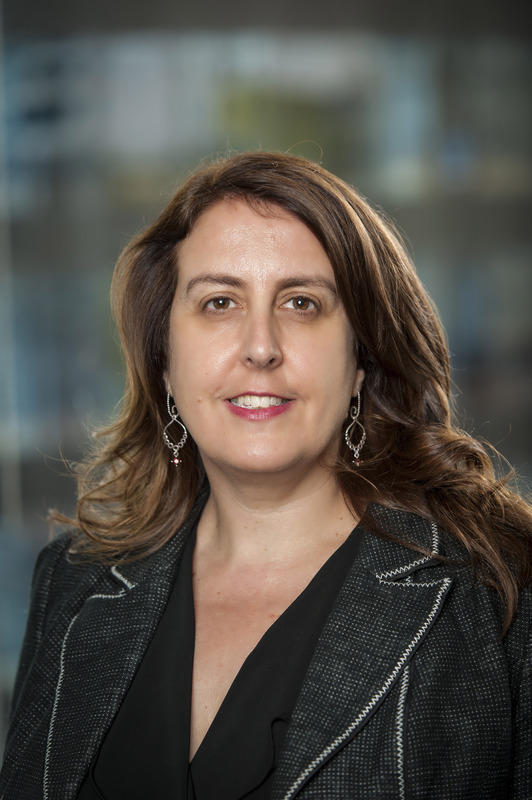 The Federal Court has found two CFMEU officials breached s343(1) of the Fair Work Act by seeking to coerce a company not to exercise its workplace right to have Fair Work Commission orders upheld, writes AMMA principal adviser – workplace policy, Lisa Matthews. SECTION 343 of the Fair Work Act 2009 states that a person must not take or threaten to take any action against another person with intent to coerce the other person or a third person to exercise or not exercise a workplace right. In finding that two CFMEU officials breached that section of the Act, the court found the union had by extension committed the same breaches. Two of the respondents to the prosecution by the Fair Work Building Industry Inspectorate were officials and officers of the CFMEU, with one also being an employee of the union. Their conduct occurred during construction of the Royal Adelaide Hospital in November 2013. Earlier industrial action on the site in September 2013 had resulted in the Fair Work Commission (FWC) making orders that all future industrial action stop, naming 16 employees to whom the order applied. In making the order, the FWC found that none of the stoppages of work on the site reflected reasonable concerns about imminent serious risks to employee health or safety. The action that each of the 16 employees participated in was therefore unprotected action and, given the likelihood it would occur again, the order was made that the 16 refrain from further industrial action for six months. Two months after the FWC order was made, there was a serious safety incident onsite when the jib of a crane came into contact with the rope of another crane. A meeting of workers was called after which the majority of workers withdrew their labour. The CFMEU delegates responded by saying that if workers were being threatened by the company there would be ‘Armageddon’, and workers would take further industrial action against the company and the joint venture and ‘we will take it national’. Did the company have a workplace right? Joint venture partner Hansen Yuncken Pty Ltd’s workplace right that was allegedly the subject of the coercion was said to be its right to initiate or participate in a process or proceeding to enforce the FWC order. The CFMEU unsuccessfully argued there was no workplace right as the FWC order was not valid because it did not specify the industrial action that led to the order being made. Counsel for the Fair Work Building Inspectorate said whether or not the FWC order was valid was ‘irrelevant’ because on any view of it, Hansen Yuncken had the ability to initiate or participate in a process or proceeding under the Fair Work Act in relation to the FWC order and it was immaterial whether that order was subsequently held to be beyond power. In his 31 May 2016 decision, Justice Anthony Besanko upheld the application by the Fair Work Building Industry Inspectorate, saying the company ‘had an ability to initiate a proceeding seeking an injunction and that is a relevant workplace right’. The applicant had therefore established the existence of a workplace right. As to the essential elements of s343(1), there must be an ‘intent to coerce’ in order for a breach to be found, he said. Given the reverse onus of proof applying, it was presumed the action was taken with an intent to coerce unless the person (in this case the union officials) proved otherwise. Justice Besanko found the words used by the CFMEU officials were intended to coerce and bring pressure to bear on the company not to commence proceedings against the employees that were respondents to the FWC order. The judge was satisfied the union officials had said that if Hansen Yuncken took steps to enforce the FWC order against the employee respondents, there would be industrial action on its other projects and there would be action taken against the Joint Venture if the FWC order was enforced. The judge was satisfied that the union officials had said there would be ‘Armageddon’ if the FWC order was enforced and in context this meant there would be industrial action against other Joint Venture jobs. As such, there had been a breach of s343(1) of the Fair Work Act, for which the relevant CFMEU officials and the union were found liable. Parties were subsequently heard on the orders that should follow the finding. This decision reaffirms that businesses have workplace rights that can be breached if union officials attempt to use coercion against companies not to exercise them. In this case, a verbal threat that if FWC orders were pursued (the workplace right in question) there would be industrial action on a national scale had the requisite intent to coerce the company not to exercise its workplace right. The decision also shows the Fair Work Building Industry Inspectorate will pursue breaches of workplace rights on companies’ behalf. For advice or assistance with identifying or exercising a workplace right as an employer, please contact an AMMA consultant near you.